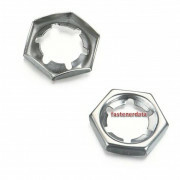 Nuts in various metals and plastics, hexagon and round, full Nuts of all shapes sizes and thread types cover a massive range of fastener products. 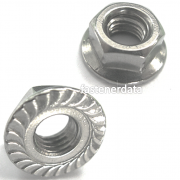 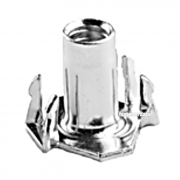 The term nut is applied to parallel thread predominantly hexagon shaped female threaded fasteners. 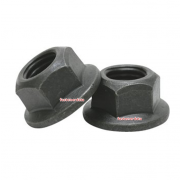 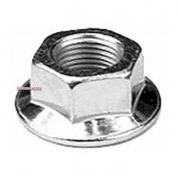 The major range of Nuts is full nuts, all Metal Lock Nuts, Stover Nuts, Bearing Hook Nuts, Full Nuts, Lock Nuts half nuts, All Metal Locking Nuts, Nylon Insert Self Locking Nuts, Castle Nuts, Dome Nuts, Flange Nuts and Slotted Nuts. 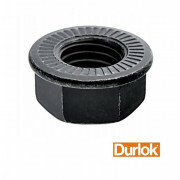 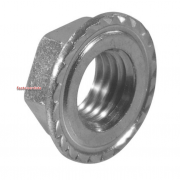 Over 700 Technical page details, drawings and images of different Nuts.